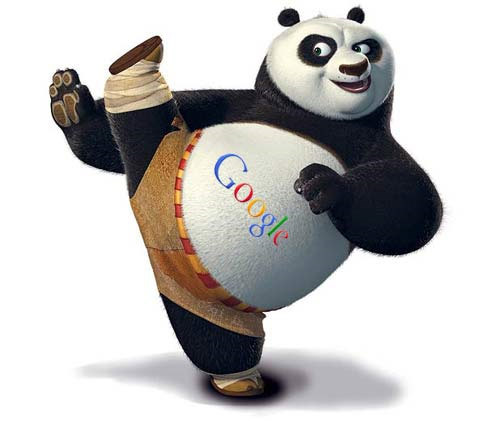 Since last few months Google Panda has been the hottest topic on the web when it comes to search engine algorithm of Google. A lot of copied contents were posted across the web directories and getting spread across the web. If you come across hosting any forum site then you might have noticed some 'profile links' and a lot of contents copied from different source were pasted on it. No ways we can do anything as after all it's web and open to all. But a SEO professional would have known that it had to come to an end one day. And yes, that day actually came now. Now the question which will be tough for the SEO professionals is whether or not to do the off-page optimization. If you see the past updated from Panda and being a SEO professionals we would recommend you that the time has come for quality off-page optimization and we have not seen as much as better time to do it in the last 2 years. 1. The off-page optimization is no longer a quantity practice. It's true that the techniques did work well earlier. Now, one quality link makes more sense and brings more value than a bunch of duplicated contents or links. And this one link can move search engine rankings up just because of it's uniqueness and quality. 2. Reduce the time spent in writing sub-standard content and don't share it across the poor blog networks. with these contents and links the effort you spent will be waste in acquiring one good quality link. It will affect on SERP rankings, and quantify that impact as well. Instead of doing this you can build one single link which will be more useful to readers and unique than those useless article or profile links. The reason behind is that we are now moving to a new phase of organic search-engine optimization that provides more importance to having relevant content on your website. Your website's own optimization should be the first-point of action. With this, the off-page optimization needs to considered as a strategy that is based on 'quality' rather than 'quantity'. Today's Google search engine doesn't give you good rank just because you have a good quantity in numbers rather than excellent quality. 3. We should ignore all the paid links, automation tools and blog networks (hope you understood what is meant by these terms). One and only thing is to concentrate on writing an original content and post it on sites. It is the best practice. 4. Always use the Social Media to connect with good amount of people / readers and the links will follow accordingly. 5. Make sure that you are getting quality backlinks from quality sources. It includes good directories which are solely human-edited and managed by humans. Link with some of the good article directories that have a solid-human made contents/posts. In this way, if you acquire backlinks from sources that is human-edited or human-controlled as per the level of quality concerns, then you are in right track and meeting the goals of the 'Panda' update. Your aim to make the web a better repository of the original, useful and quality contents, will come true.